A huge thanks to you all for another excellent semester of programming and events. The enthusiasm and support of our partners and audiences is what makes the Michael J. Colligan History Project possible! Once again, we invite your comments on the program, and encourage you to spread the word to friends, family, and others to join us for education, edification, and enlightenment! Although the spring schedule is now completed, we’ll be returning in September with another series of thought-provoking lectures, interviews, and public history events. 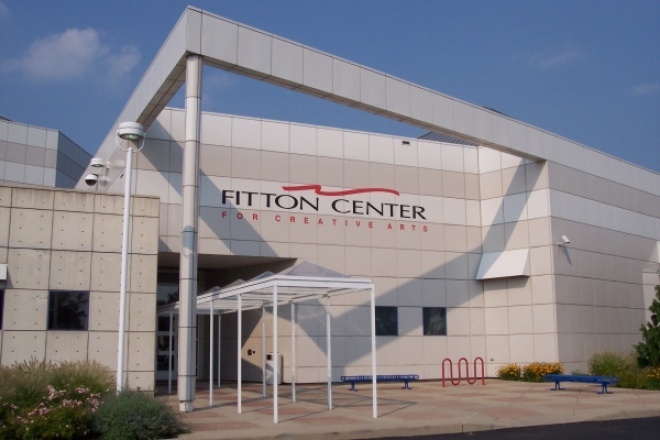 Our fall theme is “Arts & Community.” We’ll be partnering with the Fitton Center for Creative Arts to highlight Hamilton’s artistic heritage, and to explore the potential of the arts for civic engagement and building community. Stay posted to this site, or join us on Facebook for forthcoming news of scheduled events. From all of us at the Michael J. Colligan History Project, have a wonderful summer! Assistant Director, Michael J. Colligan History Project.